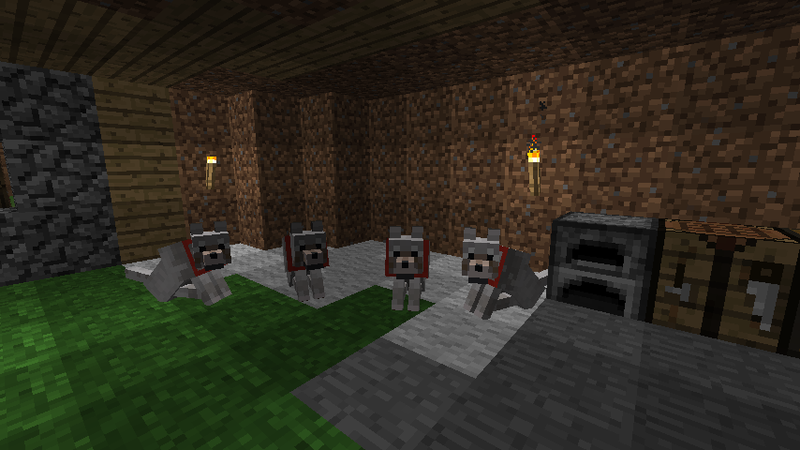 Here’s a few screenshots and images from my Minecraft file I was talking about Friday. This is, to my knowledge, the deepest part of the cave system. Water once flooded this place, hence why it’s covered with obsidian. 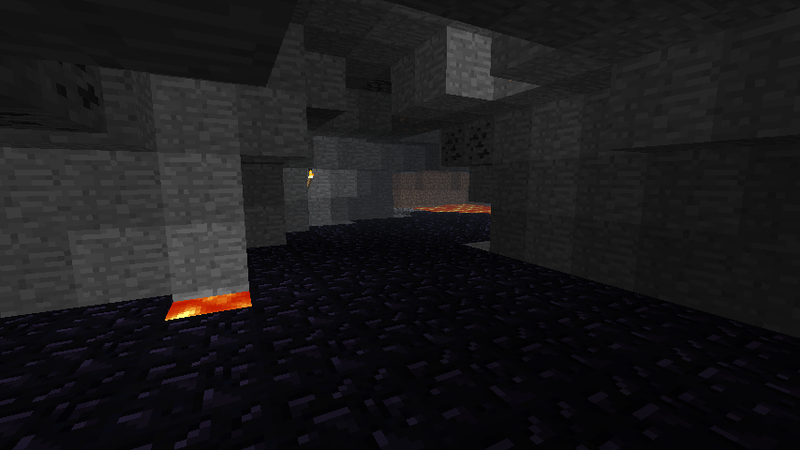 There’s lava underneath, though, so I couldn’t mine a lot of it. 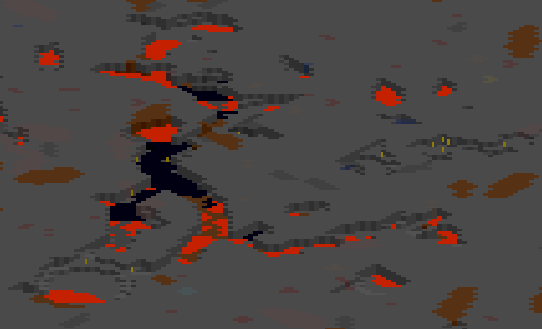 This is a screen from one of my mappers, that shows the obsidian lake you saw in the first picture. The brown on the lava is the dirt path I built for me to safely cross. I ike to go straight through rather than mining out a path in the wall. And this is the loot I returned with. 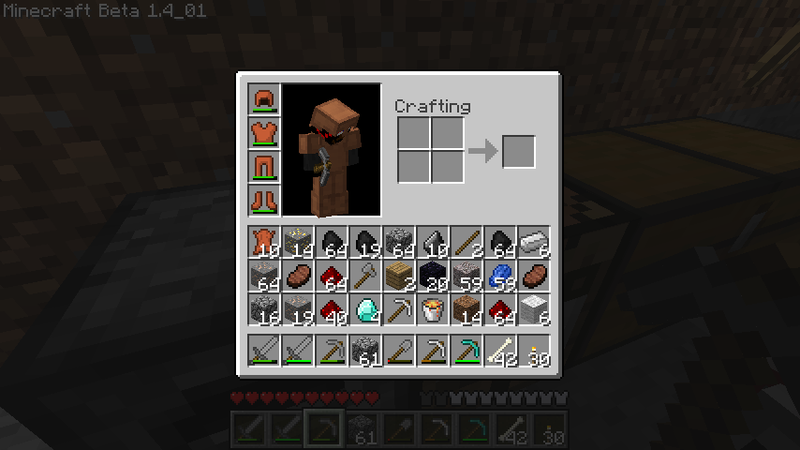 This isn’t the complete picture, because I had already smelted some iron, and had stored a few stacks of coal in my chest, but you get the picture. Lots of loot to be found! Just the screenshots don’t really give an impression of how huge the cave is. So I went ahead and uploaded the save file for you guys. You can view it in your mapper of choice, or even explore it in-game. Enjoy! Oh and I also saw this on Amazon today. So. Damn. Hilarious. You save one cent? WHAT A DEAL. TAKE MY MONEY RIGHT NOW. Chemistry test tomorrow. Couldn’t really keep my head at it when studying, so I think I’ll be redoing that one. Ahwell. I miss the old cavern that me and my girlfriend found underneath our home. I’m getting really tired of server resets. Began this, addicted, gotta get my mind off it. 1 cent? that’s a steal! Still resisting playing this lol.